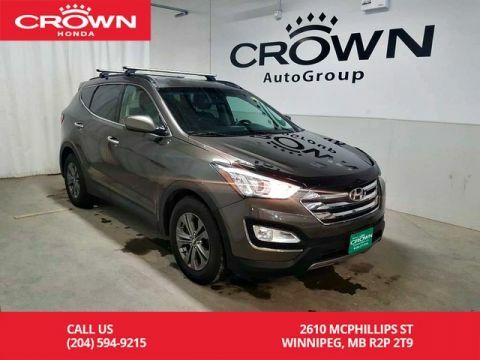 No Accidents and a full service history!!! 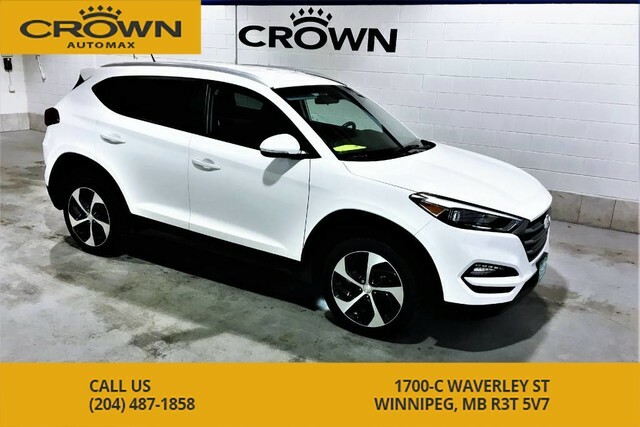 This Premium Tucson includes heated seats and steering wheel, Bluetooth, backup camera, tinted windows, upgraded alloy rims, fog lights, projector headlights, a/c, USB and Aux ports and so much more!! 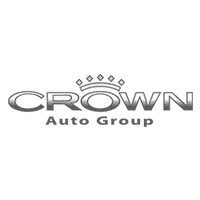 At Crown Automax we want to make things easy and transparent for you! This includes giving all the wearable safety measurements! Fresh oil change!! Front brakes have 40% remaining, rear brakes have 90%!! Tires have 60% remaining!!! 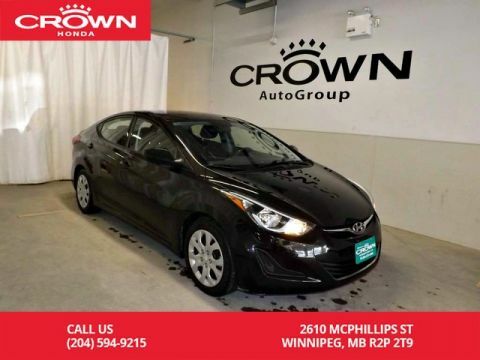 Reliable AWD, great on fuel with the 1.6L turbo engine, and well equipped! Not to mention great finance rates and terms! Price does not include PST & GST Dealer Permit # 1387 . 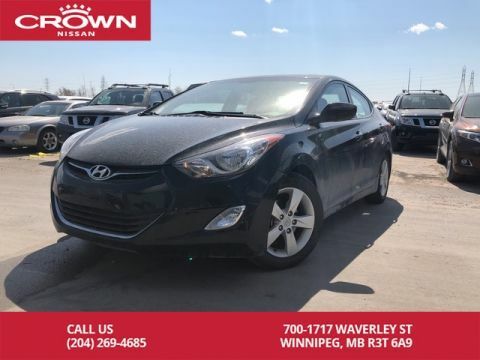 While every reasonable effort is made to ensure the accuracy of this information, we are not responsible for any errors or omissions, please verify information in question with our sales team at 204-487-1858, sales@automaxcanada.ca.